We Value Our People, Customers, and Community! Kostelac Grease Service has always been a family owned business that gives back to its employees, customers, and community. After all they are the people that have kept KGS in business for over 90 years. KGS is a proud sponsor of Songs-4-Soldiers, a not-for-profit organization that raises money through concerts for St. Louis area war veterans. 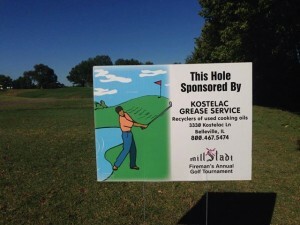 KGS annually donates to the Millstadt, IL Fireman’s and Commercial Club Golf Tournaments. KGS annually provides containers for The Decatur Celebration to help in recycling the city’s grease from the event. 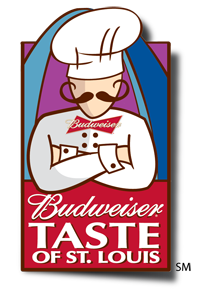 KGS annually provides containers for The Taste of St. Louis fair to help in recycling the city’s grease from the event. KGS annually donates to the Southern Illinois Chapter of Buckmaster’s, an organization that helps provide youth hunts for handicapped kids and teaches them hunting safety. 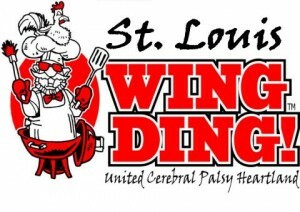 KGS annually provides containers to the St. Louis Wing Ding, a fundraising event for the United Cerebral Palsy Heartland, to help in recycling the events grease. KGS supports The Harvest Collective and provides recycled grease for the organization’s grease powered bus called Due West. They are a grassroots movement dedicated to creating edible ecosystems and providing permaculture education programs. 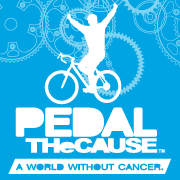 KGS annually provides containers to Pedal The Cause, a fundraising event to accelerate cancer research, to help in recycling the events grease. Plus, many more donations to local clubs and organizations!